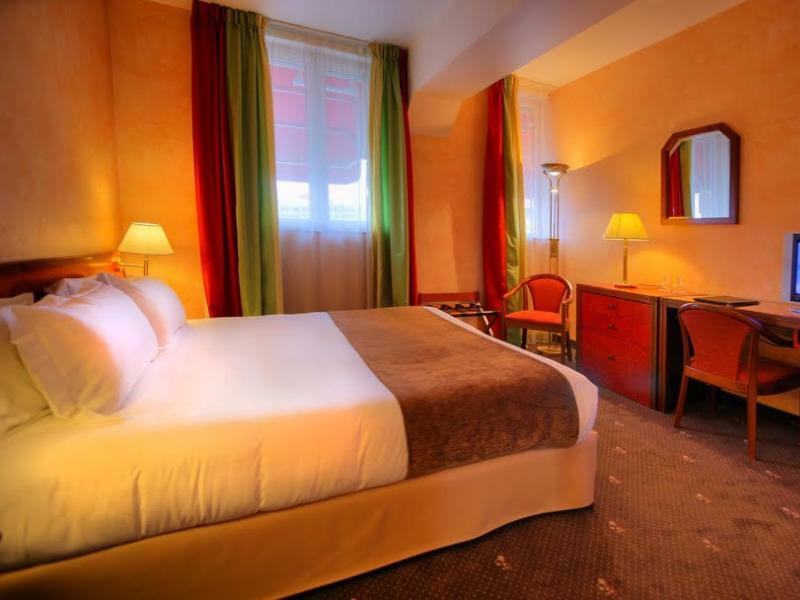 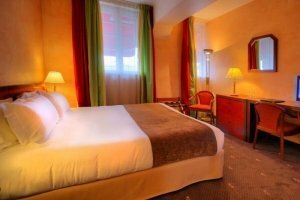 Enjoy all the comfort of our Superior Double Rooms for your stay in Toulouse. 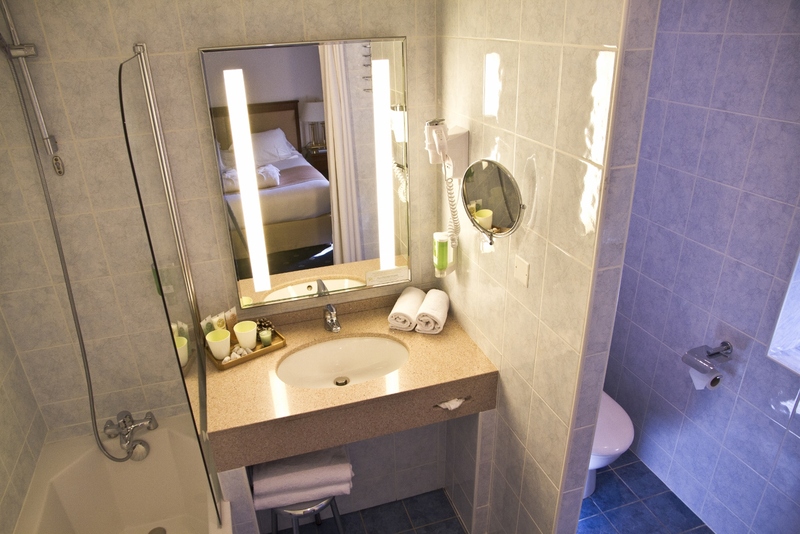 With a surface area of 20 m², they are equipped with a double bed 160 or 180, a bathroom with bathtub, a wide-screen LED flat screen TV, an ironing board and iron. 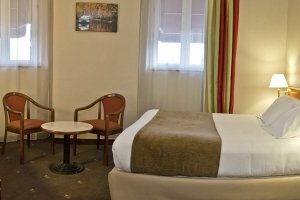 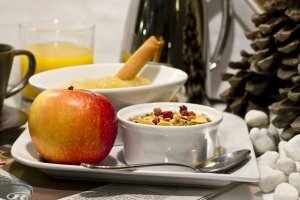 The Superior Rooms are ideal for a long stay business or leisure.